There aren’t a ton of tools you really need to enjoy wine – a bottle you enjoy, some decent glassware, at least one decanter, and a solid bottle opener. I have all of these things, too many of some of them it could be argued, but I recently had the chance to try out a new bottle opener – the Vinomaster Rabbit Style Opener. Before going too far down this road I should admit a few things. First, I have a lot of openers in my house. Between ones I’ve purchased, conferences, and various wine reps, I’ve accumulated, and given away, a staggering number of bottle openers. Second, I’m partial to a double hinge waiters key. I like the slim profile that’s easy to carry, the double hinge action makes it easy to open bottles with less effort, and it also works as a beer bottle opener. 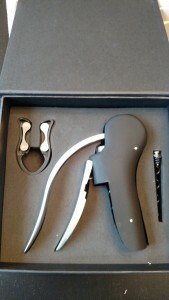 Still, with all of that, I figured I’d give the Vinomaster a try when it was offered – just because I’m partial to a style of wine opener doesn’t mean others are bad. I wish I could say I was wrong. First up, the good parts. It’s well constructed. Even being plastic, it didn’t feel flimsy or that it was going to break at any point when I was using it. The gift set also came with a better than average foil cutter. I’ve used a lot of these over the years, and have stopped mostly because they rarely seem to work for me even right out of the package. This one did. Alright, now to the parts that I didn’t like. 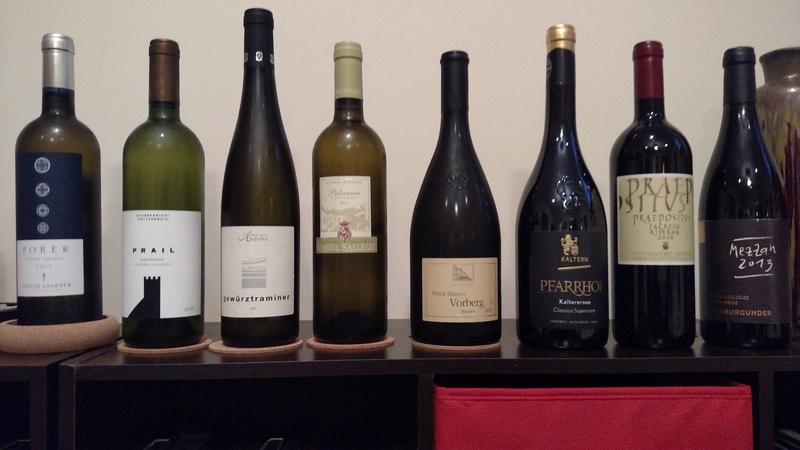 I tried opening several bottles of wine with the Vinomaster and got a mixed bag or results, none of them being classified as a resounding success. 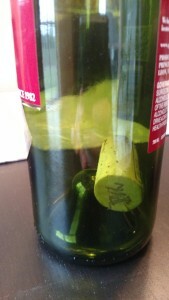 With the first bottle I tried it on I lined up the opener over the top of the bottle, squeezed the handle, pulled down on the lever, pushed it back up….and the cork was still in the bottle. I tried this about five more times before just grabbing my usual opener and popping the bottle that way. The second bottle I tried it on did result in a cork being removed from the bottle. The corkscrew went in easy enough, and when I levered it back out, it did a good job of removing the cork, just like it should. The problem came when I repeated the lever motions to release the cork….and nothing happened. I had to manually unscrew the cork from the corkscrew. 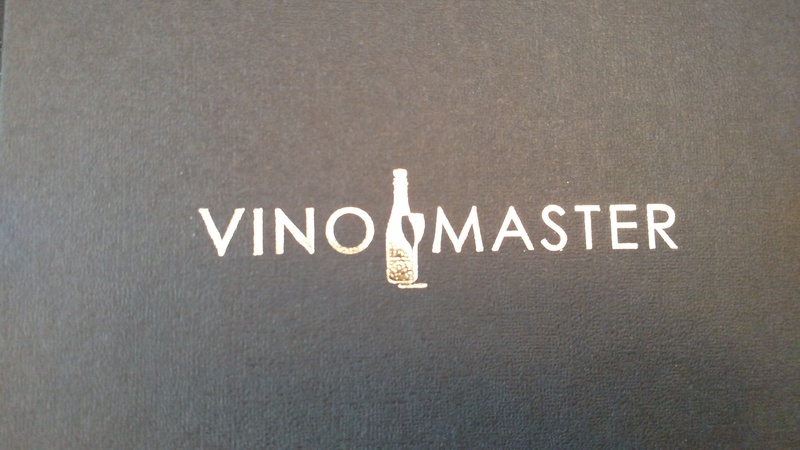 The third and final bottle I tried the Vinomaster on was perhaps the worst failure. Not only did it not remove the cork from the bottle, it pushed it into the bottle, a red wine that was then on my floor and a few of my kitchen chairs (no damage done). 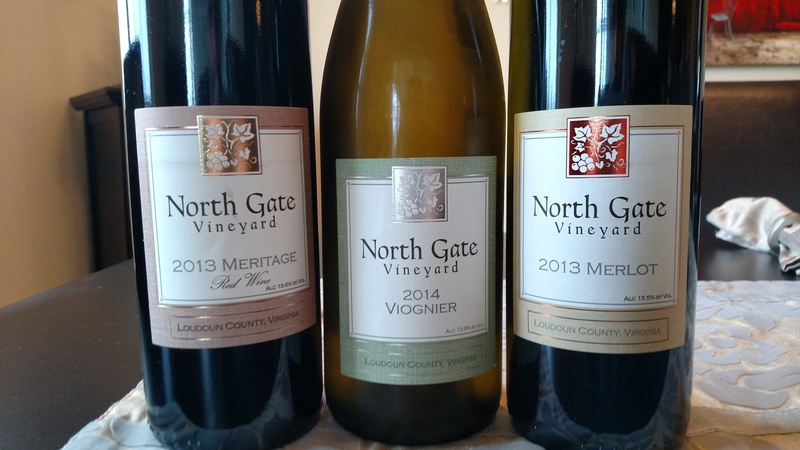 I could be a bit more forgiving of all of this if the Vinomaster was less than $20….but the gift set that I was sent, costs $43. I know I’m partial to a different style of opener, and even had the Vinomaster worked perfectly I probably wouldn’t have stopped using those, but that’s a lot of money to pay for any bottle opener that didn’t work as it should on three different bottles in a row. The reviews on Amazon for this opener are pretty glowing, and I’m glad those people had a good experience with it, but for me personally, it was kinda a bust.